So, with the extra time I've found plus two very rainy days (not complaining - hoping that rain melts some of this snow mountain around me) it gave me the time I needed to finish a couple of projects I've been working on. I've been working on a Canadian Lapbook Project. My class LOVES making lapbooks in our science units, so I thought I'd create one for Social Studies. Provinces and Territories is actually taught in grade 4 in my province, but it's a unit I always review in my class at the beginning of the year because it's SO important to me that the students know all about their country. This lapbook has the students naming the province and territory capitals, population, major lakes and rivers, and exports and imports. They also research natural resources and physical regions of Canada. You can click on any of the pictures to preview this product. I had SO much fun creating the Canadian project, and had such a great reaction from my daughters (who insisted on helping me with the cutting), I decided to create a similar one for the United States. I quickly realized that with 50 states, this was going to be a MUCH bigger lapbook. This lapbook is actually 6 pages (2 file folders). Students will study the state abbreviations, capital cities, state population, date it entered the union, imports and exports, and major lakes and rivers. They will also research famous Americans, natural resources, famous landmarks, climate, highest peaks, and more. It would make an impressive project to display and then send home to the parents! Again, you can click on any of the pictures to preview this product. 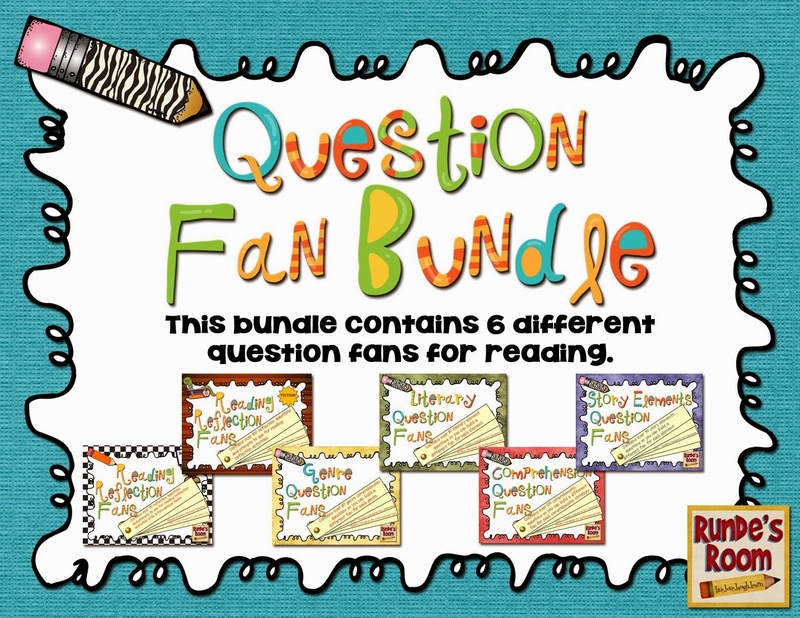 To celebrate Spring Break, I'm going to giveaway FIVE of these resources. Just leave a comment below stating which one you could use and I'll use the random number generator to choose 5 different names tomorrow. Check back tomorrow evening to see the winners. 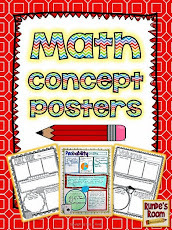 I would love to use the american lapbook with my 4th graders! Awesome products! The American lapbook sounds great! I LOVE lapbooks!!!!! The American one would be most useful! I would love to win the Canada Lap Book!!!! We already completed the Regions of the US. I still have to teach Our Neighbors to the North and South...Canada and Mexico. I would use the Canadian lapbook! I have taugt grade 4 before and I think it would be very useful, but I would also like to do a review at the beginning of the year, as you mentioned. I would use the American Lapbook! It would tie in perfectly as an intro for our US government unit! Very cute! I am starting the USA when I return from spring break (oh ya, I am on week one of two!). I started just before we left with our state NJ. This would be such a helpful resource to win!! I love spring break too! It's the best! I would use the American lap book. That's exactly what I teach in fifth grade! Would love to see the Canadian one, many of my special needs students need a good visual like this in order to complete a project. This would be also benificial to explore with some of our early years teachers who also do Canada as a unit. Our spring break is in 2 weeks here in Manitoba. Enjoy yours! I would use the USA book---happy Spring BREAK!! These look amazing! In third grade we only teach Louisiana History so I would unfortunately have no use for either of your lapbooks. I would love to know where you learned how to make them? 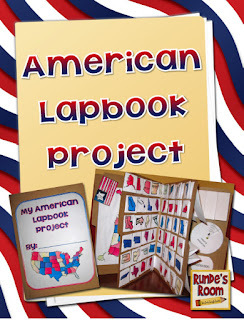 The American Lapbook looks like so much fun- what a great resource! 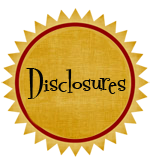 This is a FABULOUS resource. Thanks for all of your hard work during your "break." I would love to try out the American version. WOW! 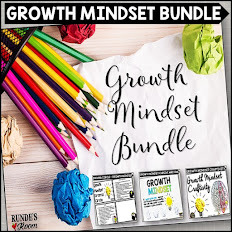 I was just introduced to your website by another teacher and my brain is swimming...I'm so amazed by your site and the exciting ideas and resources you have to share! I teach U.S. History, so the U.S. lapbook looks pretty exciting to me! Thanks so much for taking the time to stop and share your work! Your passion and love for what you do is contagious and just looking at your page has added a little shuffle to my step this morning! 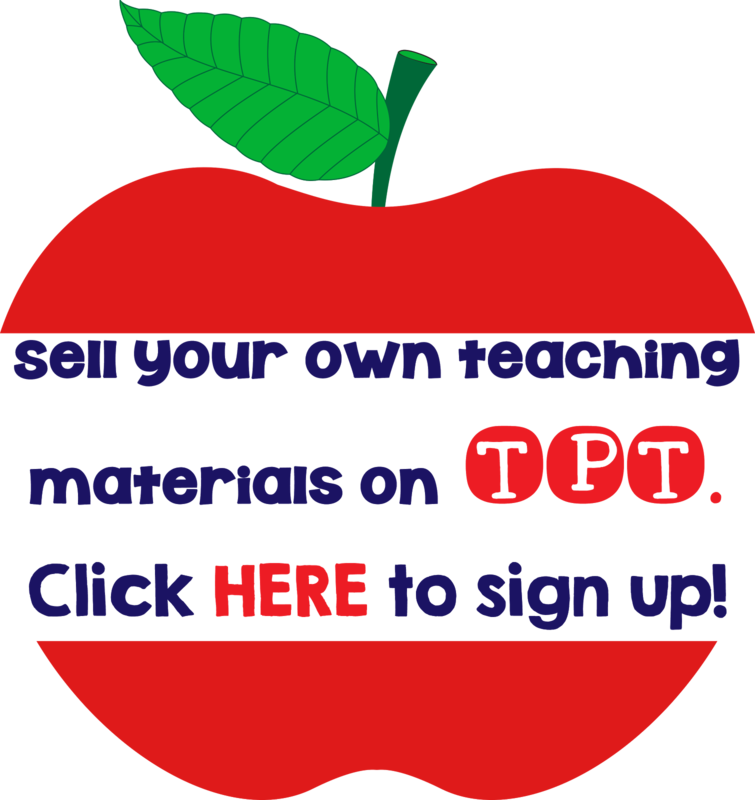 I, too, have a passion for teaching and I look forward to checking back in to see what's new on your site! LOVE the American Lapbook! We started our study of geography so this is PERFECT!!! Would LOVE to have this!! We are getting ready to study states soon, so this would be an awesome resource!! I really love the United States lapbook! Fingers crossed! What a great idea! I could totally use the United States one with my ESL students! The American Lapbook would be great! I would love the American Lapbook!!! I would love the American lapbook! I would love the Canadian one! I would definitely use th American lap book!! I would love the American lap book! It looks awesome. I'm from Ontario, Canada. I'd love the Canadian one. Great work, by the way!!!! These look great. Students will learn so much. I would use the Unuted States one. Very clever! I would love the Canadian one!! I teach grade 4/5 so it would fit in perfectly!! Thanks!! I'd love the American Lap Book please! I would love the American lapbook. Next year the 4th grade teacher and I are going to team teach. I am going to be teaching the science, history and math for 4th and 5th grade. This will come in very handy. I LOVE using lap books with my 5th grade. I am a newly certified social studies teacher and really need to build my resources! 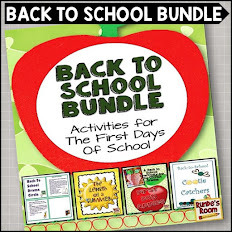 I would love either lap book as they are a nice change from doing foldables and great tools for visual learners! 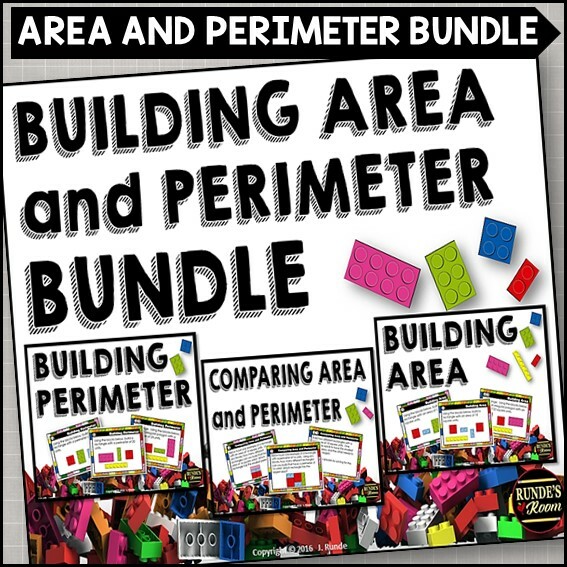 Fabulous job on this resource!! The American Lap Book would be perfect for my next unit. You did another amazing job, I would definitely pick the Canadian one as I find my students have forgotten much of what they learned the year before, it also is a great introduction to the Grade 5 and 6 social studies. Great work! So awesome! 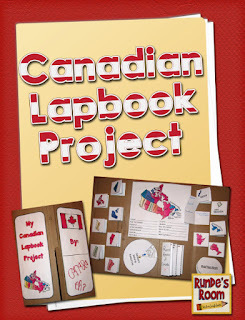 I would use the Canadian lapbook in my grade 5 class. Thanks! I would love the American Lapbook. In our school, the 4th graders also learn about the states, but I think it is so important to review these topics with them. I love the addition of famous people and landmarks! Thanks for sharing, as always! I am totally impressed with your lapbooks! I would love to use the American states lapbook, I usually have each of my 4th grade students do one state report in early May; but completing the lapbook looks like they would have a nice overview of all the states, and perhaps some specific info on "their" state! Just love it. I may end up teaching 6th grade math next year-biting nails! How long do you spend on math each day? What does your normal routine look like? 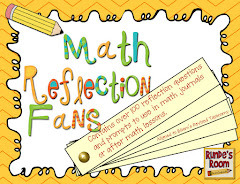 I would love to incorporate math journals as you do, but I'm trying to figure out a timeframe! I would love the canadian one, I homeschool my kids and we love doing lapbooks. I would love the American one! 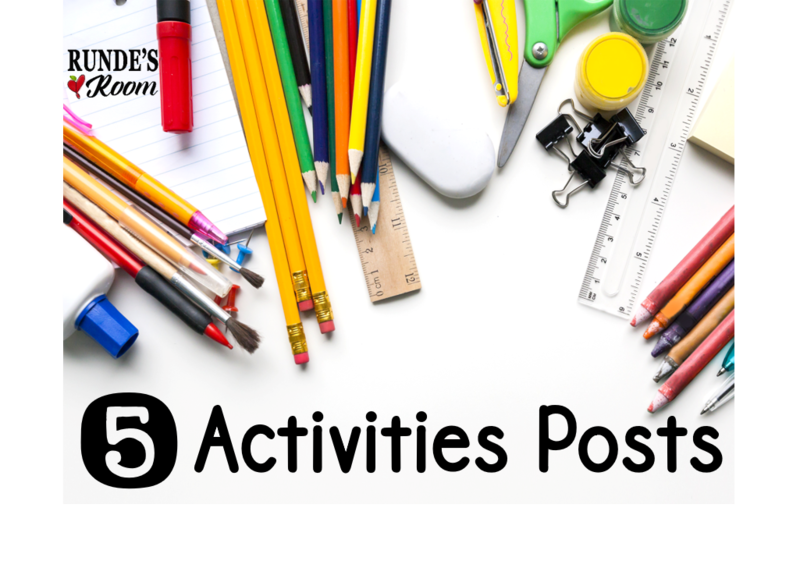 It would be a great year-end activity for my students. Wow, you've been busy! I would love the American book. Misha_113 @ yahoo dot com. I love your creativity. 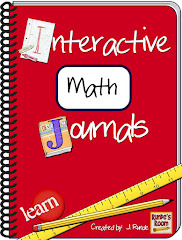 I would love to win your math journal. I would love to win the Canadian lapbook! Awesome! Oh my Goodness! I love this creation. I would love to win the Canadian lapbook. The American Lap Book would be a great, fun way to bring our year to a close. I would LOVE the Canadian Lapbook! I love this and the United States one would be perfect for the unit I am starting in April!!! I think the American lapbook looks terrific! Wow! You're so creative! It's informative AND cute! You are SO creative! I love the Canadian Lapbook. 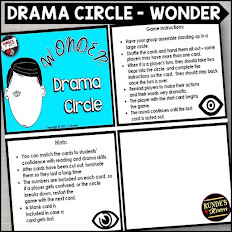 What a great way to engage the kids in a topic that can sometimes be 'unengaging'. Thank-you so much for ALL your comments! You are all too sweet! I've drawn the names for the winners and will be contacting them right now. I'll write up a blog post above. Sorry the draw is a little late - my post went out late last night to my email followers, and I wanted everyone to have a chance to enter. What program do you use to create your wonderful resources? I love all of your math ideas and hands on learning experiences. I would love to use the U.S. Lapbook in my 5th grade classroom. I am a new teacher and am still building my bag of tricks; this is why I truly appreciate all of the work that you share. Enjoy your Spring Break! Where did you get the clip art for these? Would love the American Lapbook as we study states and Capitals. LOVE it. 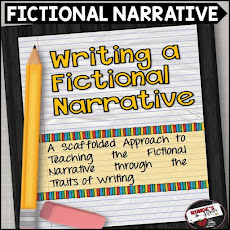 My Grade 6 students are writing EQAO next week and I am looking for something for my Grade 5s to do relating to First Nations communities in Canada. 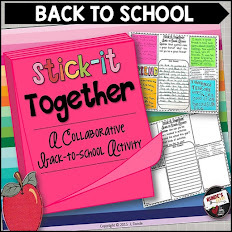 Would you be willing to share your foldable/lapbook idea for this? Thank you!